Young children love to discover and try everything! At BBA, activities are “just the right size” allowing 2– 6 year olds to explore, participate, and excel in arts and crafts, sports, music, cooking, science and more. Instructors in all areas are teachers filled with encouragement and thoughtful strategies for involving young children and teaching new skills! Water tables and sprinklers provide fun in the sun and water play to keep them cool. Inside, our air conditioned building the children get to participate in a variety of activities including a camp cheer time, special events that come into the center such as a petting zoo and Mad Science and our bouncy house in the gymnasium. 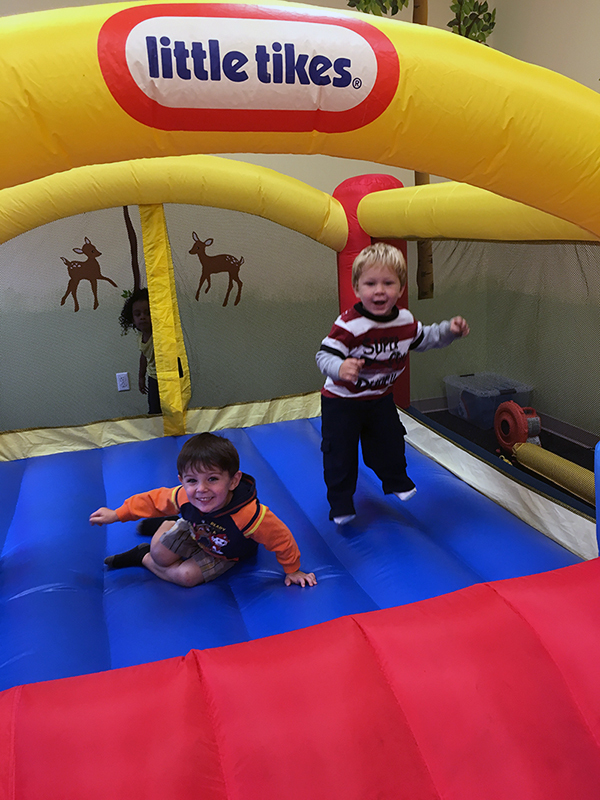 Each week has a theme such as “Fun on the Farm” and “Party in the USA.” where the children will experience these themes through stories, songs, arts and crafts, cooking, science projects and special events that come into our program. Half days and full days are available. 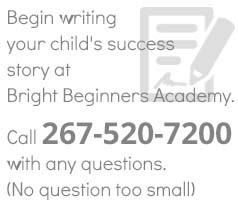 Let’s plan your extraordinary child’s summer at Bright Beginners Academy.